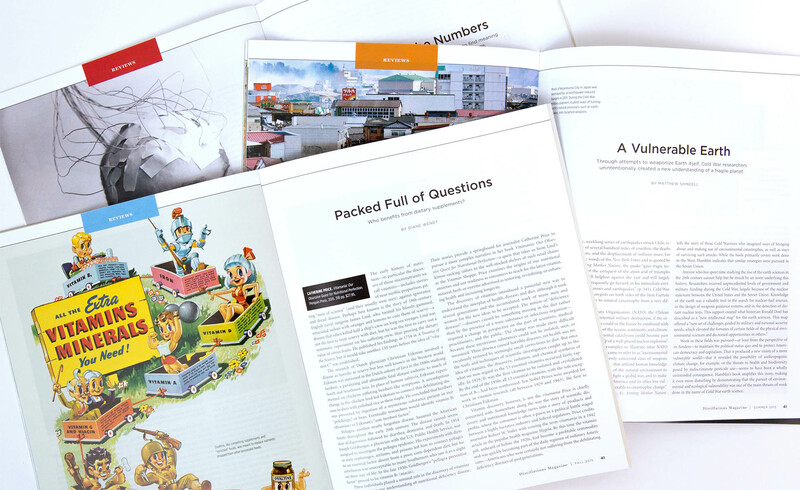 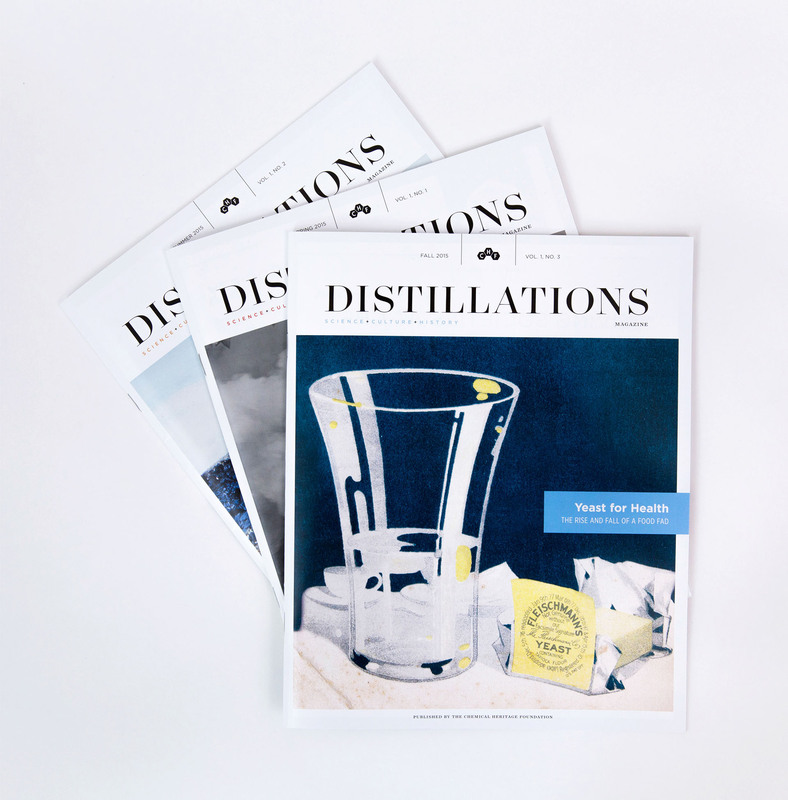 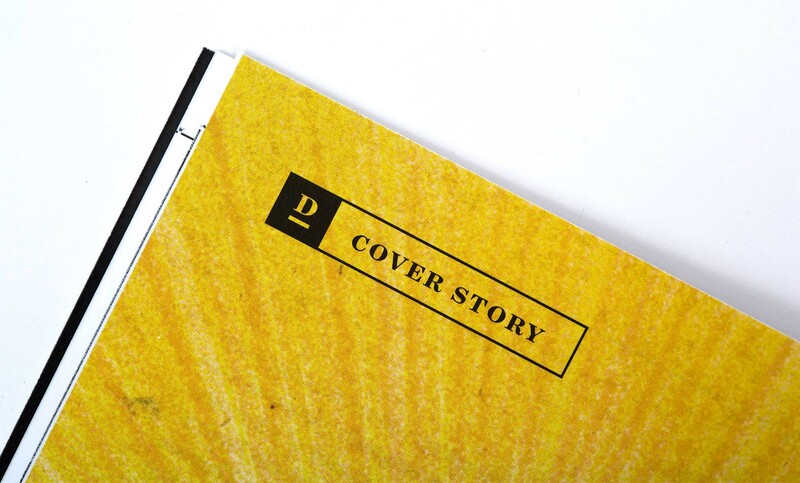 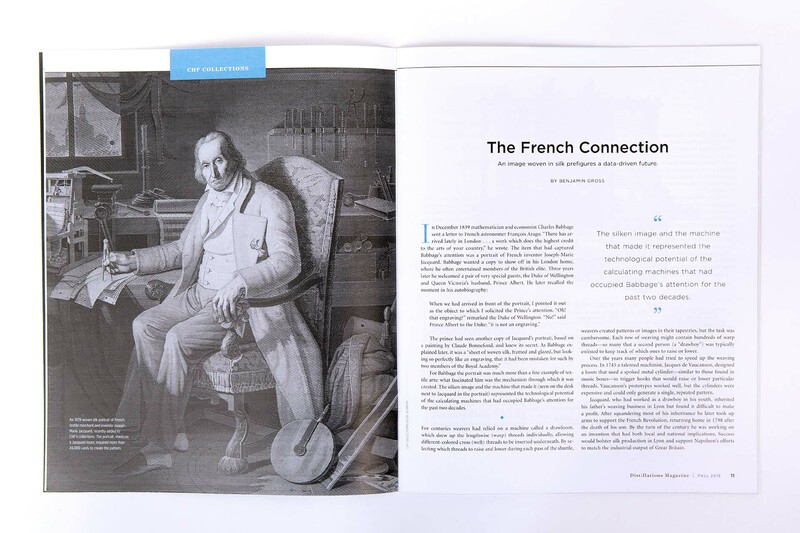 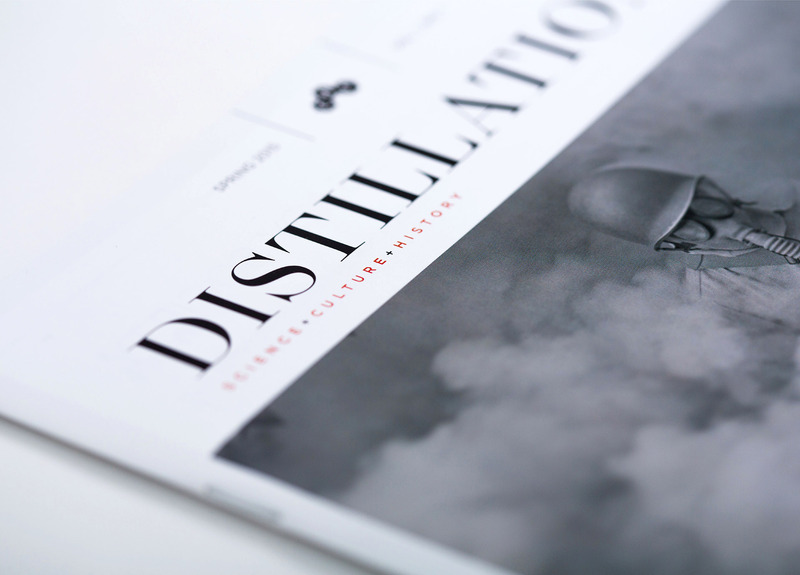 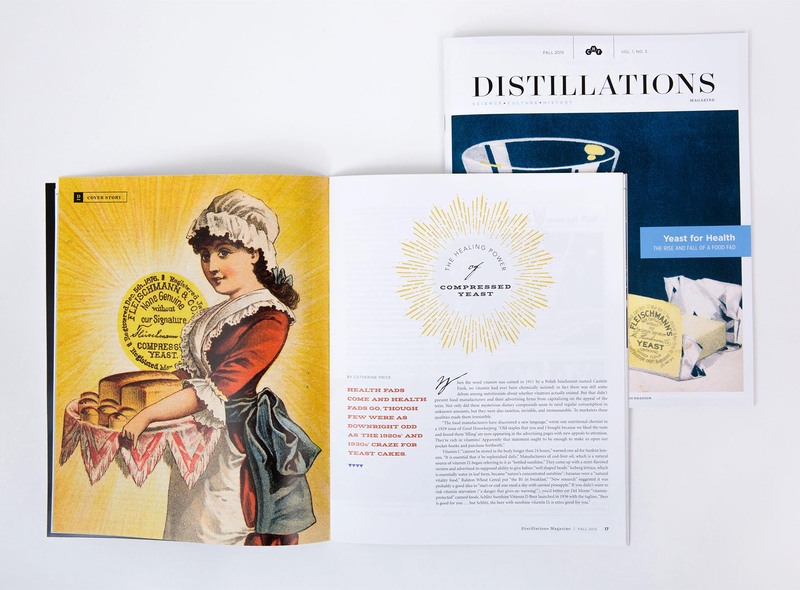 Distillations Magazine is published quarterly by the Science History Institute (formerly the Chemical Heritage Foundation) that explores culture, history and society in the context of the material sciences. 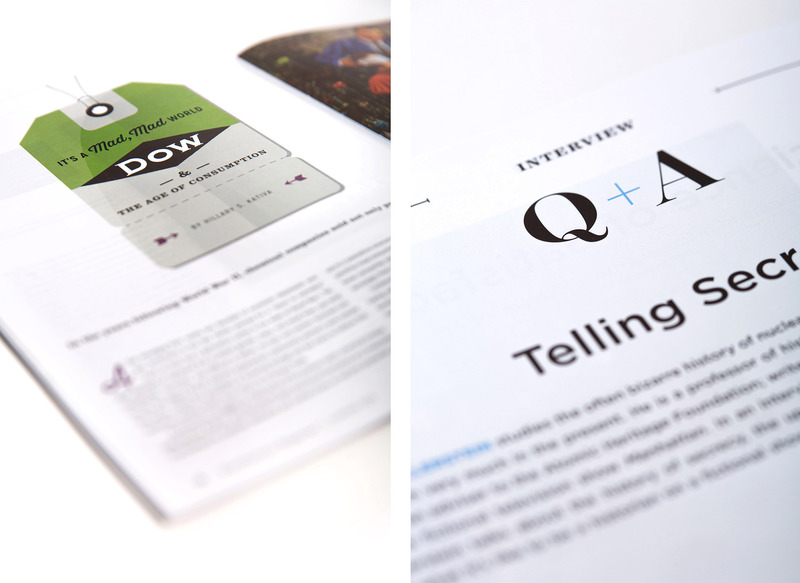 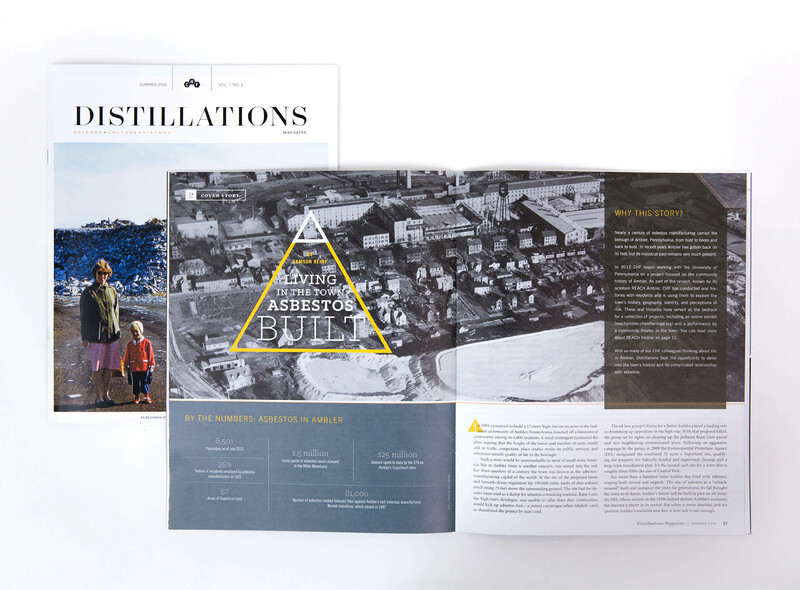 The magazine is designed to create a “gallery-like” experience that is clean and modern, with an emphasis on history. 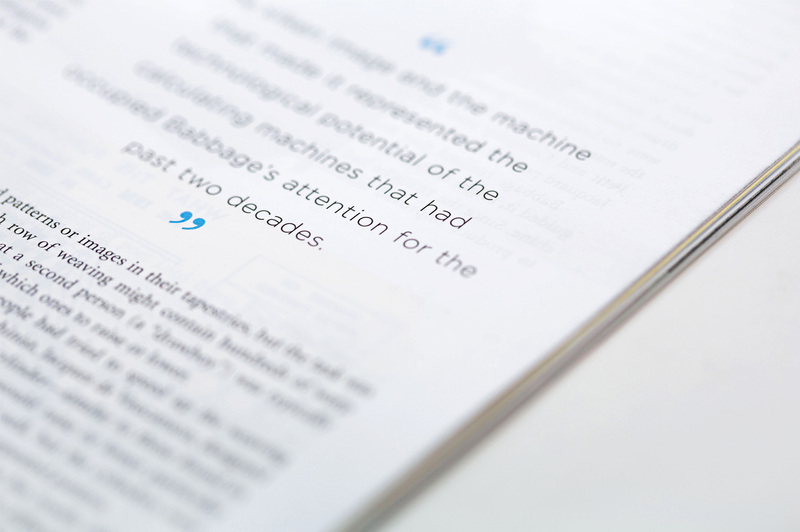 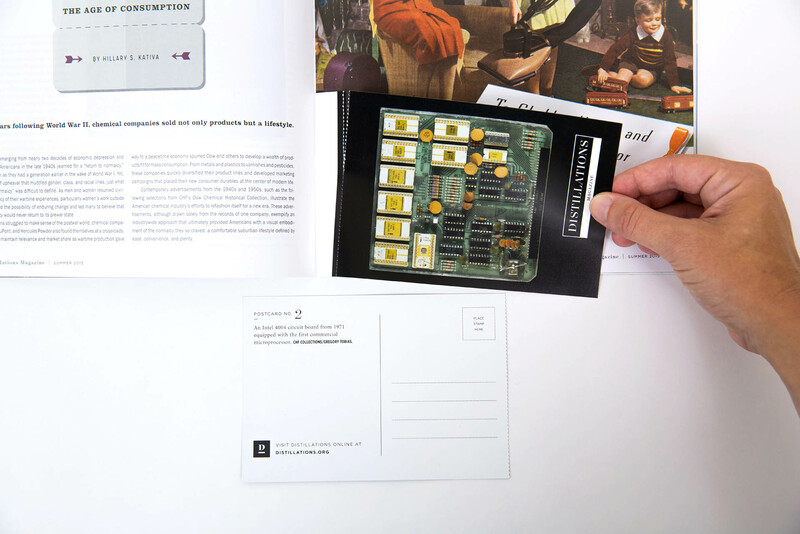 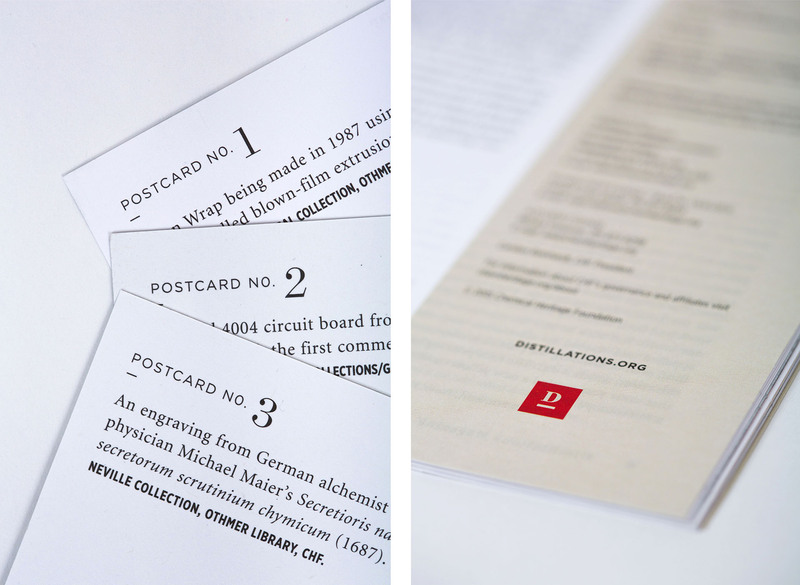 Pages are designed to house large imagery and display the Institute’s expansive collection of historical objects, artwork, photographs and books.